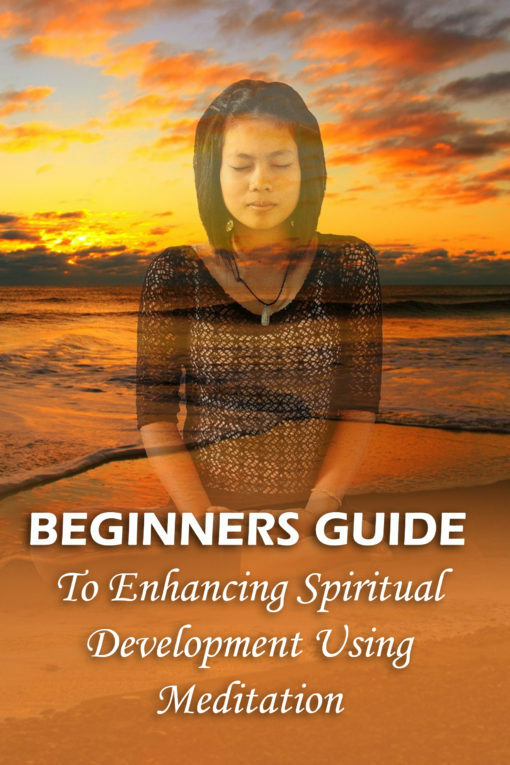 If You Are Interested in Meditation But Have No Idea Where to Begin, Then This Is For You! Helps you get a good night’s sleep, and so much more! Meditation is positive, empowering and scientifically proven to keep you younger and healthier! Developing your meditation skills will be one of the most important things you ever do to improve your spiritual growth and overall well-being but, in order to reap the benefits you have to practice on a daily basis and understand the various forms and techniques. 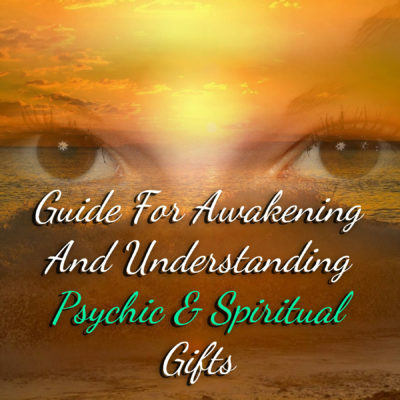 Learn From The Psychics That Started Their Development With Meditation, the information in this ebook is invaluable and it will unquestionably change your whole life. 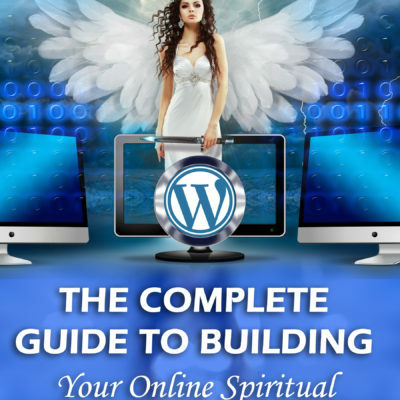 With this purchase you are making an investment in your physical, mental and spiritual well-being.